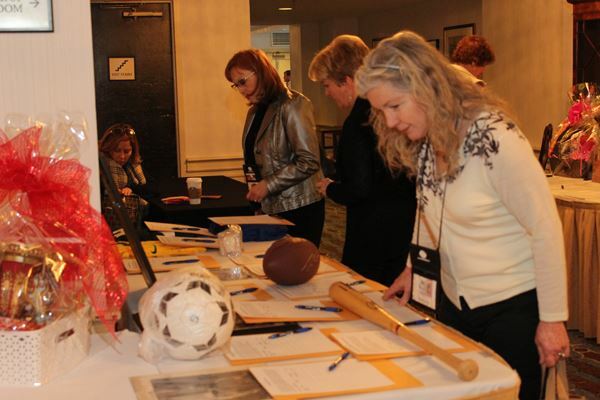 The SCFEA silent auction and blind raffle will be open during the conference. 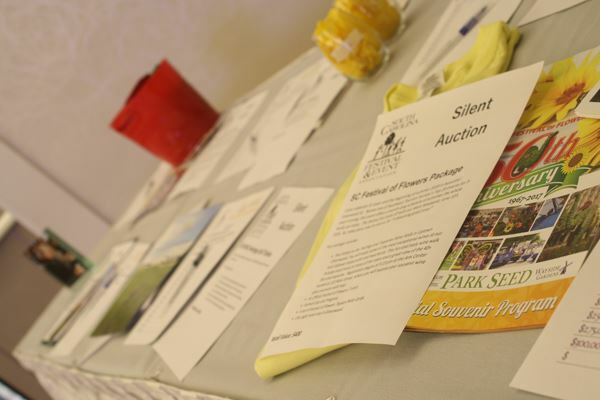 Bid sheets will be available for all auction items and raffle tickets will be available for purchase and opportunities to WIN raffle tickets in the exhibit hall will make this a fun way to win great items and support the #CAREolinas campaign for Hurricane recovery efforts in the Grand Strand. later than Friday, February 15. 2-night stay and golf for two at the Harbor Course with cart. Blackout dates between Memorial Day and Labor Day apply. 2-night stay with blackout dates on holidays. The SCFEA blind raffle includes the three items below. 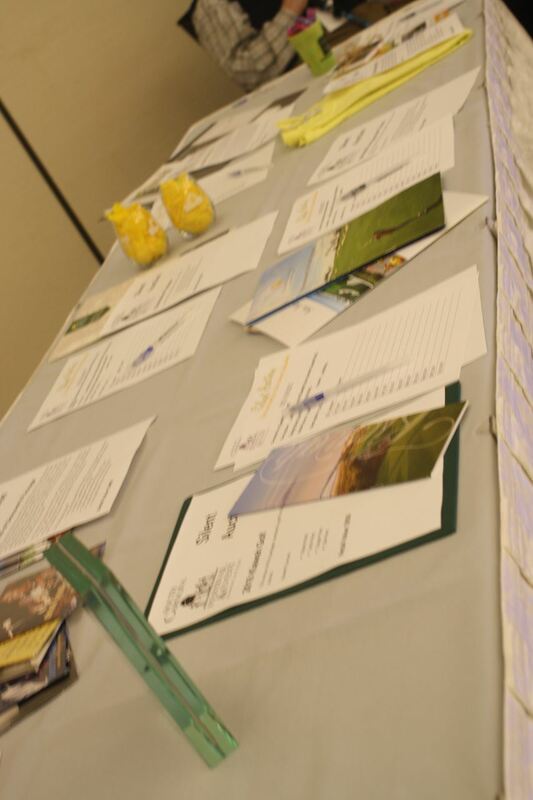 You can purchase or WIN raffle tickets at the conference. We will have three blind or unidentifiable boxes for you to place your raffle tickets. You don't know which item you're raffling for, so your best bet is to secure as many tickets as possible and play each box!